Wits coach Hugo van As wants his side and supporters to have realistic expectations this year after an excellent 2018 Varsity Cup campaign. DYLAN JACK reports. 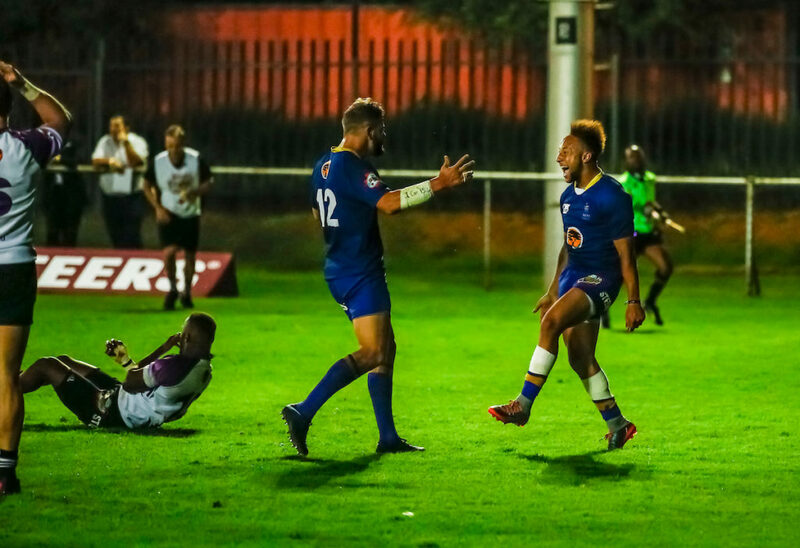 The surprise side of last year, Wits largely exceeded expectations by winning four and drawing one of their eight games, claiming the scalps of Tuks and UCT on their way to the semi-finals, where they lost to eventual champions Maties. 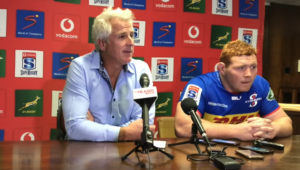 Their results last year will undeniably raise expectations among their fans of a potential title challenge this year, but Van As told SARugbymag.co.za that while there is plenty of excitement in the squad, they have to be realistic of what they can achieve. ‘The fact that we reached semi-finals last year means that the thought in the general public will be: can Wits get there again?’ Van As said. ‘We are grateful for what we achieved last year, but we are realistic in the sense that we are not one of the top three or four high-performance institutions. 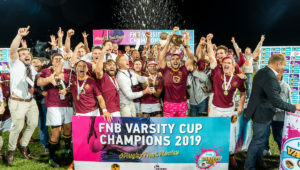 ‘Maties and Tuks, Pukke and even Kovsies and UJ have been going for a long time. 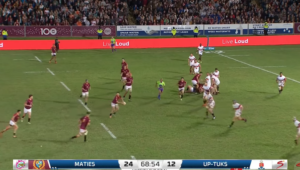 Pukke and Maties both have great facilities, and in that sense we are realistic that we are not there yet. That is something that is an ongoing process and can take seven or eight years to create that environment. A major boost for Wits is that barring a couple of players, including star back Tyrone Green, they will have a very similar squad to what they had last year, allowing Van As some continuity in his selections. 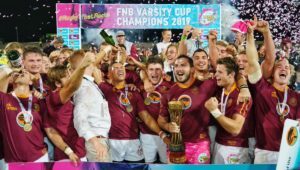 Wits will start their campaign with a repeat of last year’s semi-final against Maties. 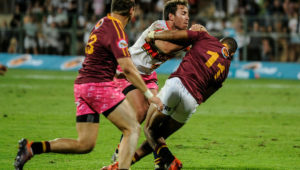 Even though the defending champions have lost a number of experienced players from 2018, Van As still expects a tough match at the Danie Craven Stadium.